Transform your life in minutes! 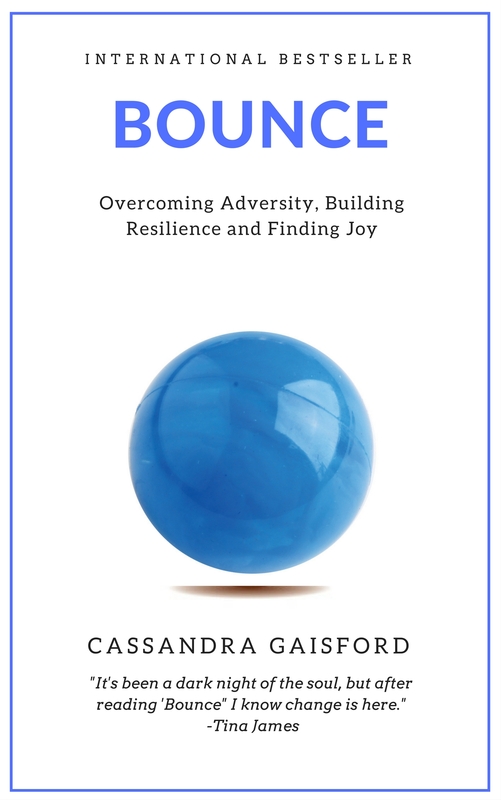 Cassandra is a New Zealand-based self-empowerment author, storyteller and an award-winning artist. She has an intense passion for passion—an outlet her various roles provide. She believes in magic and the power of beauty, joy, love, purpose, and creativity to transform peoples’ lives. On this website you’ll find resources she’s created to uplift, encourage and inspire. 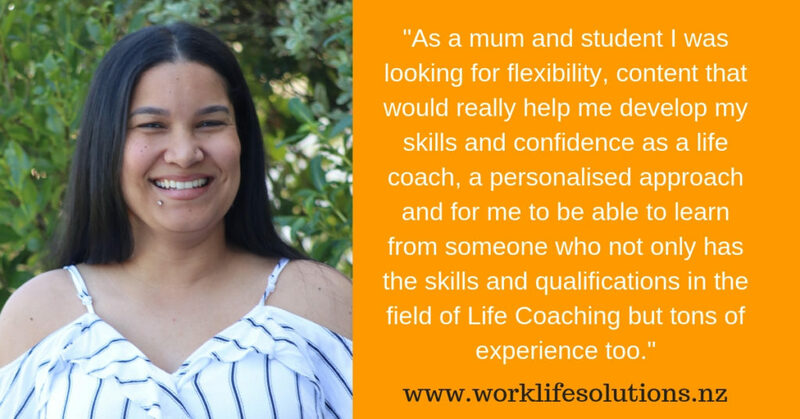 She is also the director of Worklife Solutions and trains passionate people to become career and life coaches and mentors counselors and life coaches to grow their passion and purposeful businesses. She also writes fun, sophisticated, passion-filled contemporary romance novels under her pen name Mollie Mathews. Manifest your dream of running a holistic business from home. Are you worried you’re drinking too much? Has alcohol become a major part of your life? Do you fear it’s affecting your health? Your relationships? Your career? Or would you like to experiment with sobriety and take a break? Millions of people are dependent on alcohol to self-medicate trauma, stress, depression, or succumbing to peer pressure to drink more than they want. They’d love to cut-back but fear losing the buzz they associate with alcohol, and mistakenly believe that a sober life will doom them to a life of loss, boredom, pain, and misery. Integrating groundbreaking research, neuroscience, cognitive therapy, proven tools, and teachings, in this deeply personal book, Cassandra talks candidly about her own challenges with controlling alcohol. 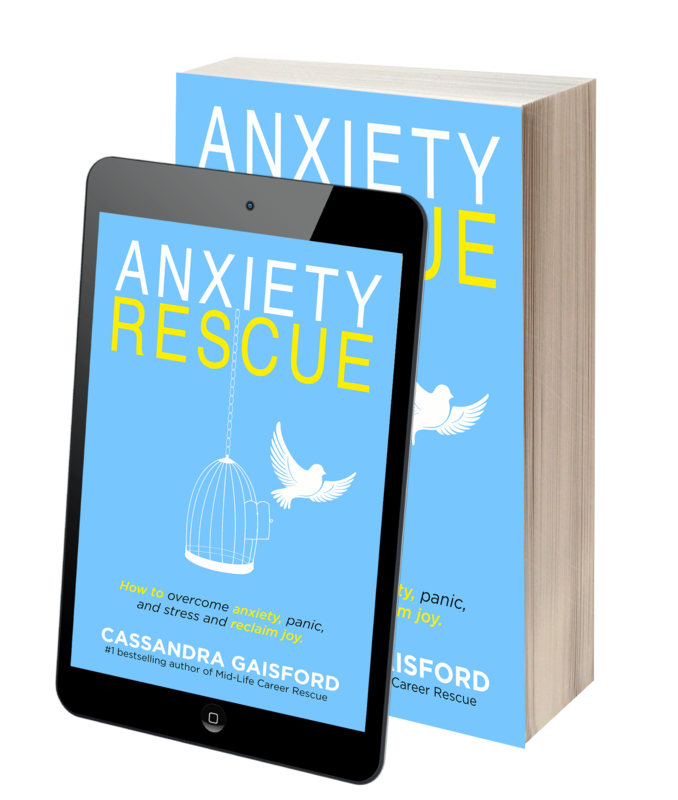 Drawing on Eastern and Western approaches to help people suffering from alcohol dependence and addiction, Cassandra shows us how to cut back or quit drinking entirely without becoming a hermit, being ostracized, or cutting back on an enjoyable social life. If you suffer from procrastination, fear of failure, self-doubt, disorganization, if you’re a perfectionist or find the challenges of creative life overwhelming, if you want to work smarter not harder…then The Prosperous Author: Productivity Hacks: Do Less & Make More is exactly the right book for you. Define success on your own terms. Overcome seemingly insurmountable obstacles. 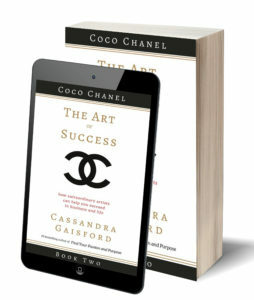 Learn how in Cassandra’s bestsellers The Art of Success, available in print and eBook from Amazon. Need a career rescue? 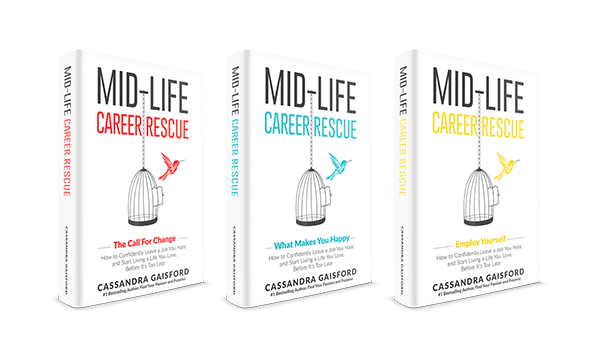 Cassandra’s Amazon #1 bestselling books, ‘Mid-Life Career Rescue’, are now available from Amazon. Download the ebook or purchase the paperback today! 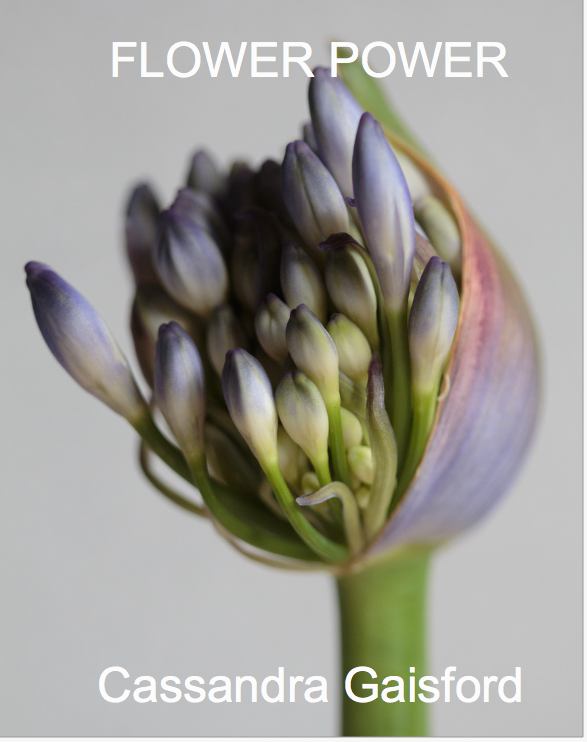 Drawing upon my love of flowers and favorite inspirational words, personal photographs and professional success as an award-winning artist, and holistic therapist, discover how extraordinary beauty can change your life. Discover how to discover and follow your passion and purpose, make money, earn extra income on the side, and easily create more joy using Cassandra’s fail-proof system. All from the comfort of your own home or exotic destination. name or email address to anyone! 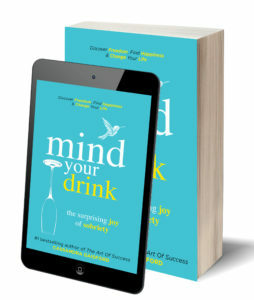 If you’re unhappy at work, this book will show you how to prepare yourself for the changes and improvement you deserve! 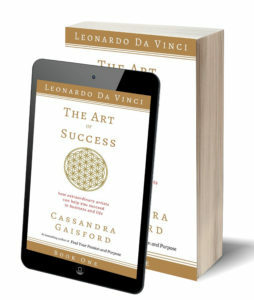 I found this to be an inspiring read and highly recommend it. I recently left a job where I was successful, but not creatively fulfilled. 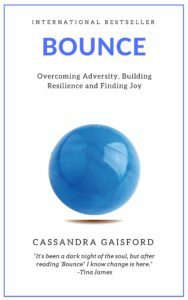 This book offers value to anyone who finds themselves in a situation where they feel stuck and dissatisfied. 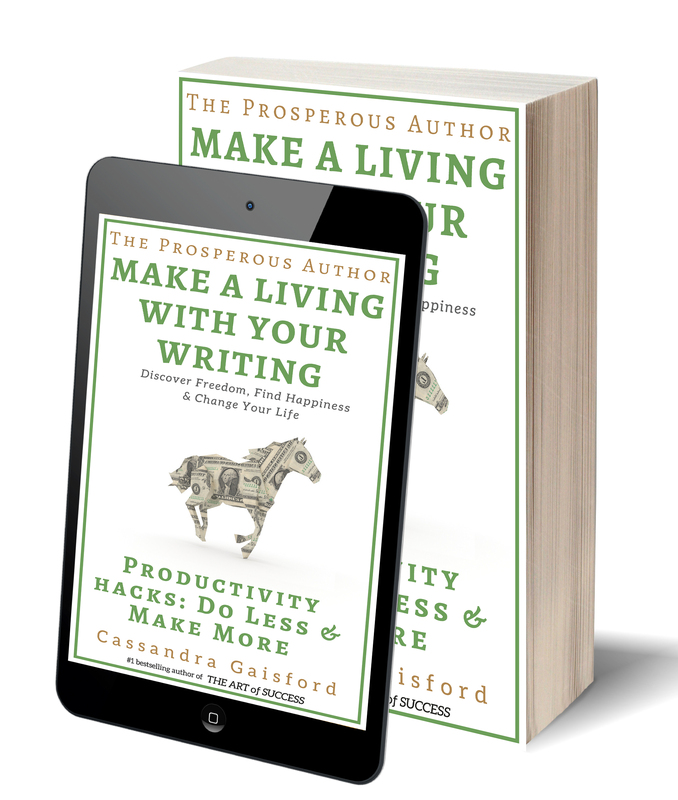 This book is terrific for career-changers, retirees, people laid off, and those just seeking to be happier in their current job.